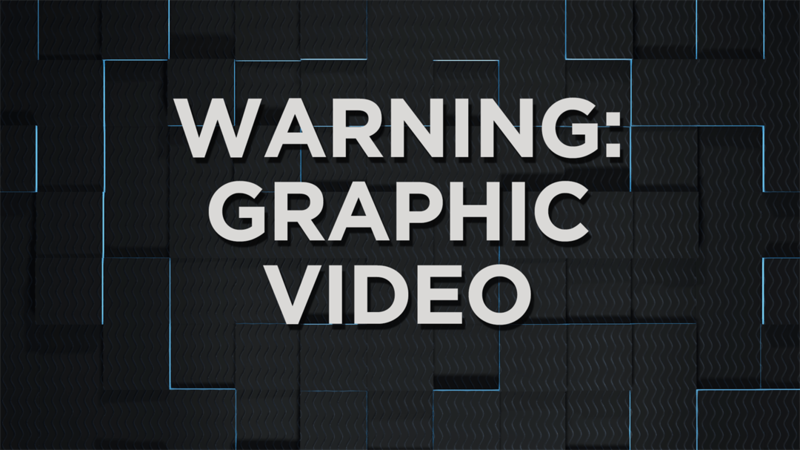 Officer Blane Salamoni, one of two officers on the scene of the shooting, was termination after a review by internal affairs. 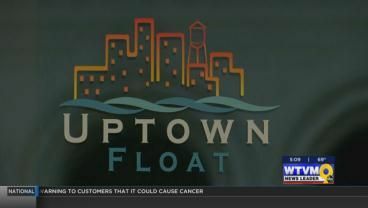 Uptown Float in Columbus held a ribbon cutting for its location on 11th Street. 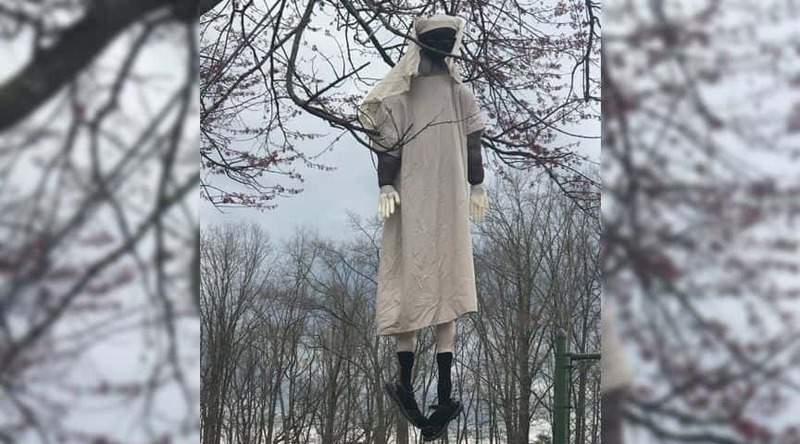 A Henrico church’s Easter-inspired display raised a few eyebrows on Friday. 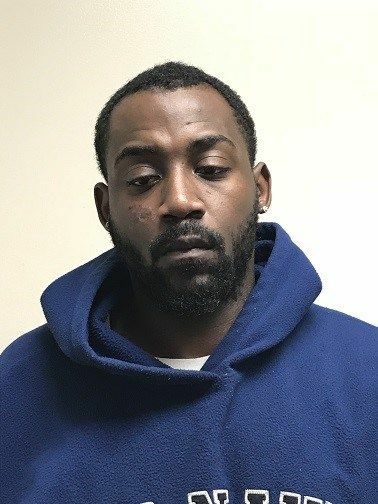 An Auburn man was arrested on several charges including possession of marijuana. 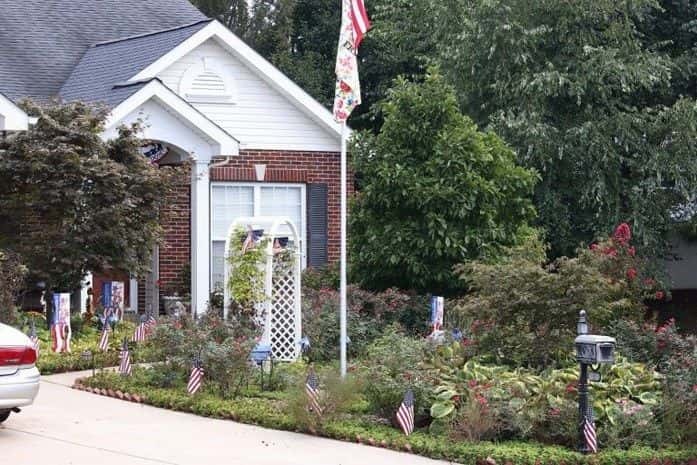 Janice and Carl Duffner planted an extensive flower garden in their front yard instead of grass, which has planting beds, mulched areas, two small ponds, paths and seating areas. 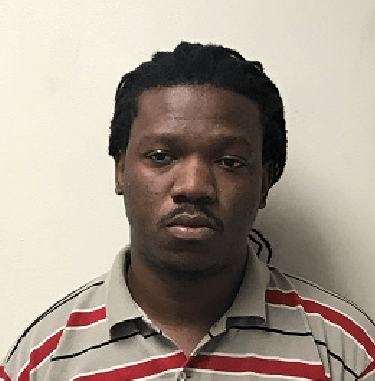 A man from Auburn has been arrested on multiple charges. 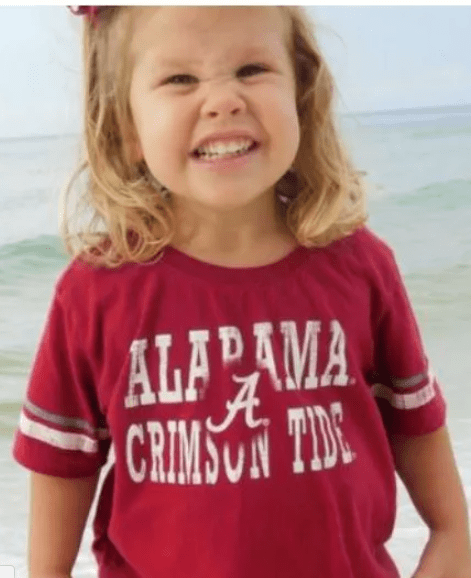 Faith in God were the words that came from the parents of Sadie Andrews, the 3-year-old girl who passed away after falling into a grease trap at the Bruster’s in Auburn almost six months ago.